By: Bike Fun FinderWe will be playing a game of hide & seek. We will be breaking into 2 groups, Red and Blue. Team Red will be leaving 10 minutes ahead of team Blue. The only tool that the Blue team will be using is a free Mobile application called Bike Fun Finder (BFF). 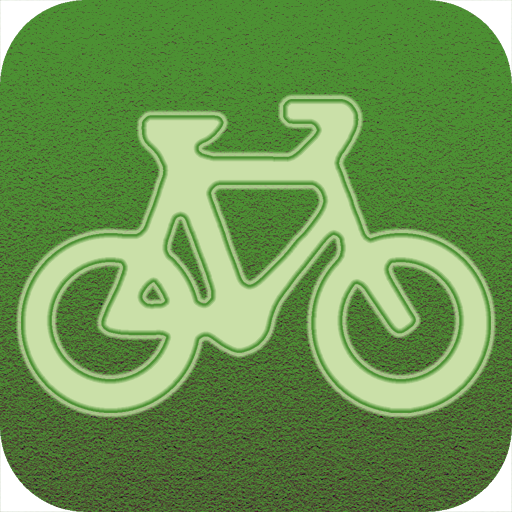 Install BFF now and start to share some Bike Fun. BFF should be everyones first place to go when looking for bike events regardless of city, country, or language. BFF is FREE and designed for you! FREE stickers for all participants. The founders of Bike Fun Finder (BFF) will be in Vancouver BC to enjoy Velopalooza. BFF was initially used for 2013 Pedalpalooza. Now Pedalpalooza comes to Velopalooza!